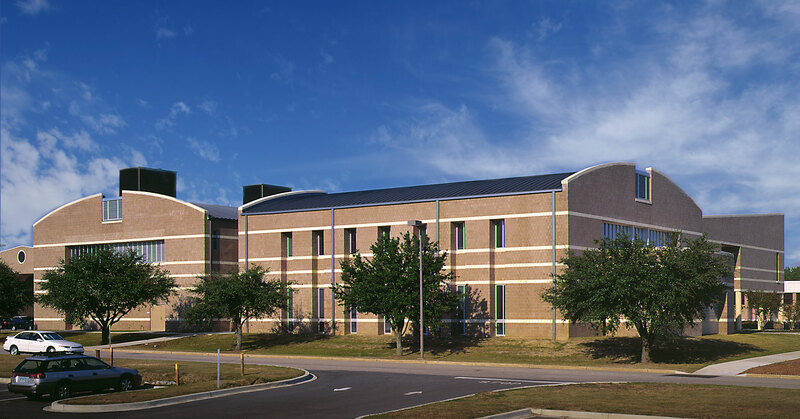 Encompassing over 56,000 square feet, the facility houses complete lab spaces, as well as general classrooms and administrative space. 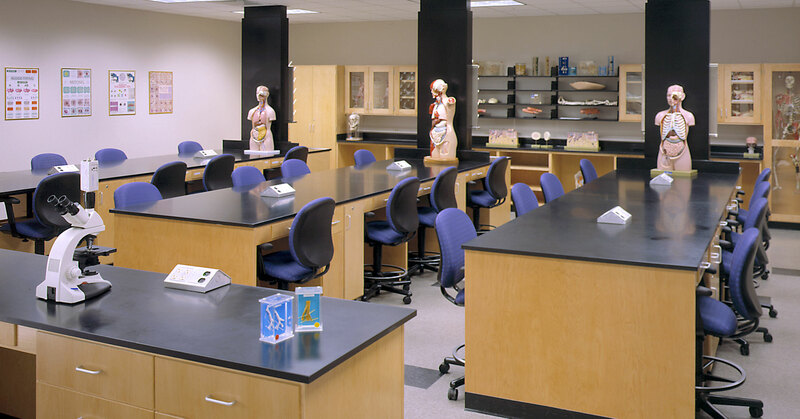 There are a total of 10 teaching labs/classrooms, 4 computer labs, 9 nursing classrooms, one distance learning room, and a 90-seat auditorium. 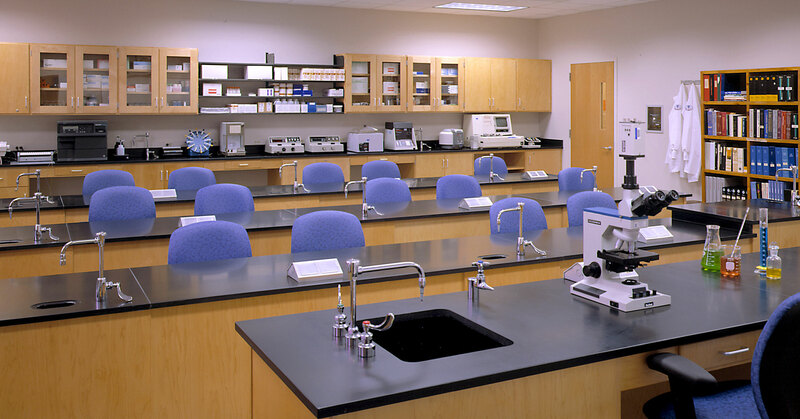 To meet growing demand, the facility offers specialized teaching areas for Medical Laboratory Technology, Phlebotomy, and Radiologic Technology programs. 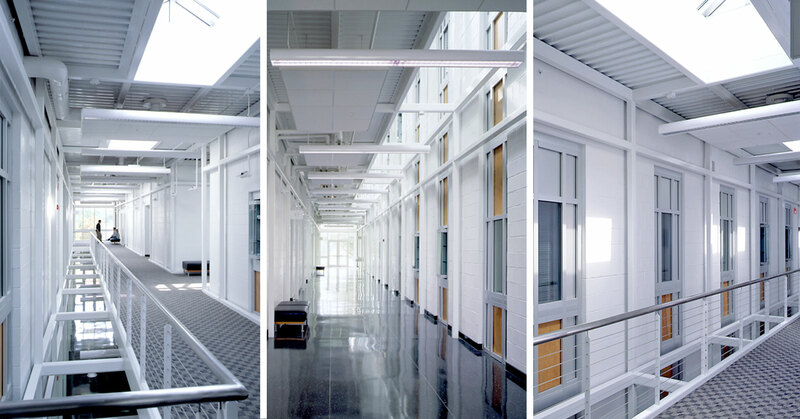 This project was designed in collaboration with Flad & Associates.